MONTREAL – AUGUST 14, 2018– NEP UK supported the first UHD HDR live production of the 2018 Wimbledon Tennis Championship with IP infrastructure from Grass Valley, a Belden Brand. NEP’s latest SMPTE ST 2110 trucks, Venus and Ceres, were deployed to support the newly formed host broadcaster, Wimbledon Broadcast Services(WBS). 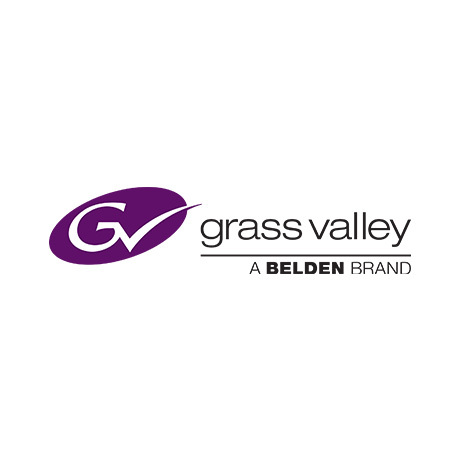 Disclaimer:Grass Valley, a Belden Brand, is not an official sponsor of the 2018 Championship, Wimbledon, nor is it affiliated in any way with Wimbledon. Information supplied in this press release does not imply endorsement from Wimbledon. Wimbledon, The Championship Wimbledon, are registered trademarks or trademarks of their respective owners.